was opened in 1940. Became Bingo hall in 1965 until early 1980's. Now run as Walter Wall Carpets, a Cafe and Cycle shop. 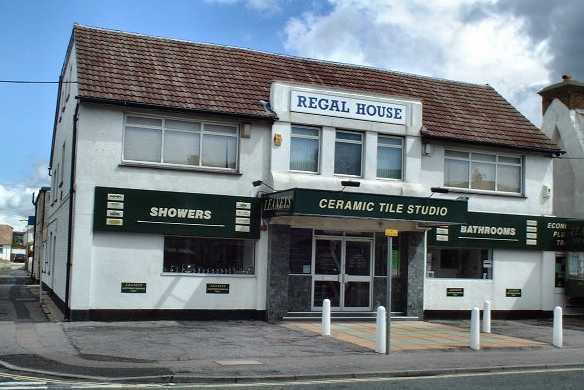 The Cycle Station business moved into the premises formerly occupied by Walter Wall Carpets who have moved to alternative premises in North Road. 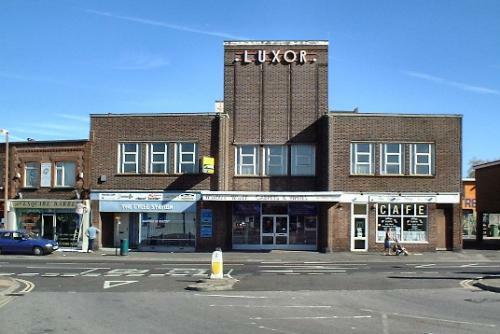 Opened as the Odeon in 1933.